Declared as one of the top five hiking trails on the planet by National Geographic’s Adventure magazine, the John Muir Trail runs a spectacular 211 miles from fabled Yosemite Valley to the foot of Mount Whitney, the tallest peak in the lower 48. Thousands of hikers are drawn each year to complete the JMT. They come for different reasons, from different places, and with different expectations, but they all come away affected by their journey. By all accounts, the trail is a big, beefy wilderness experience worthy of the accolades heaped on it. Unlike some long trails, the John Muir Trail is a true wilderness experience: one needn’t cross roads, see cars, or take a hot shower for the entire stretch. 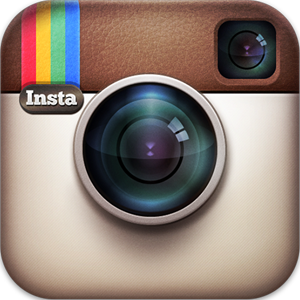 Resupplies must be mailed or packed in to remote locations, and cell phone coverage doesn’t exist for miles and miles. 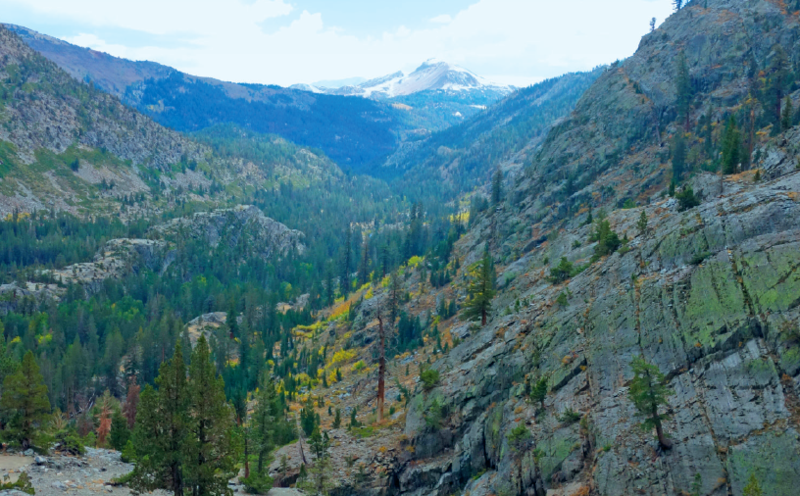 Without a doubt, tackling the JMT in one fell swoop is a worthy quest for any hiker. 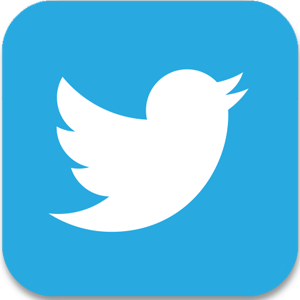 There is a sense of accomplishment and journey that prevails when you travel more than 200 miles from point to point without reentering civilization. It makes the hike feel that much more remote and the adventure that much more epic. For many, however, hiking the trail is a dream that needs to be realized over the course of several months or years. Not everyone has the vacation time, desire, or physical rigor to withstand several weeks in the backcountry. Yet that certainly doesn’t mean that you can’t enjoy this glorious stretch of country. 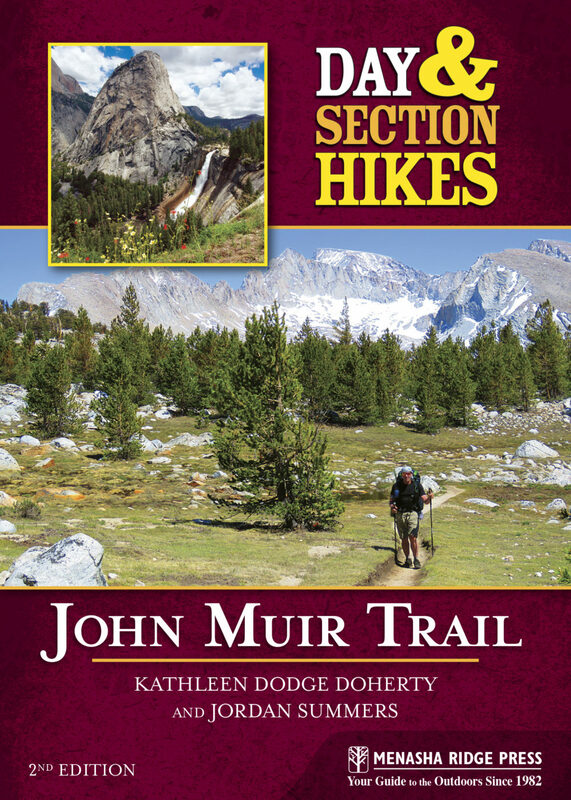 The new edition of Day and Section Hikes: John Muir Trail, by Kathleen Dodge and Jordan Summers is here to guide you the entire way, whether you’re out for one of the day hikes, for a few days on a section hike, or tackling the entire trail. This guide breaks the John Muir Trail, traditionally a two- to four-week journey, into manageable day and section hikes. These can be used to conquer the trail in bits or can be combined into one full thru-hike. 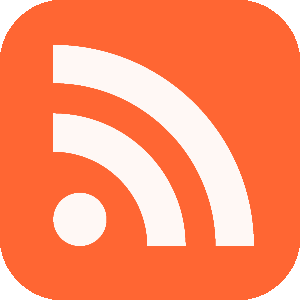 The sections can also be used to have other hikers join you, allow for resupplying of food and equipment, and offer entry and exit points to your hike. There are also routes that are fantastic backcountry journeys in their own right. 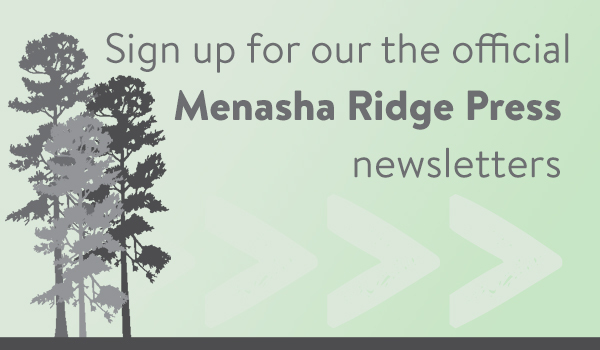 For more information about our new guidebooks, sign up for the Menasha Ridge Press newsletter. Wilderness trail is my one of my favorite. I and my friends need to hike this. Wilderness trail is one of my favorite. I and my friends need to try this.